If you’re looking for a company who can provide comprehensive Bonnells bay air conditioning service, look no further than Gosford Air. Whether you need an entire installation, a part replaced, or preventative maintenance to keep your system at its best for longer, our experts are up for the job. We service Bonnells Bay and the Central Coast area, and work with all major air conditioning brands both residential and commercial. Gosford Air has been providing excellent air conditioner service to customers for more than 25 year. We stay up-to-date with the latest technologies, so we can offer you the most efficient solutions possible. Our team of qualified technicians are experts in the field and can handle your residential or commercial Bonnells Bay repair requirements. 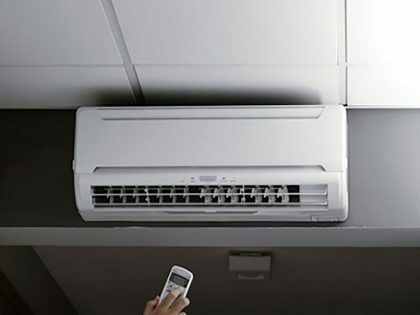 Regular air conditioning maintenance is essential for your Bonnells Bay residence or business. Here at Gosford Air, we’ll provide regular service to your system to ensure it remains in good working condition at all times. 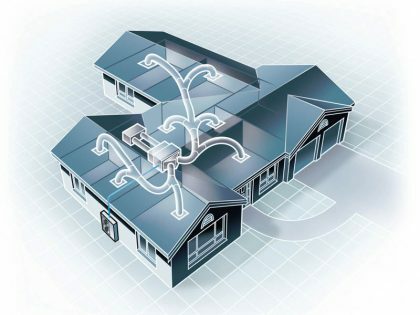 From part installation to complete system upgrades or preventative measures, we’ll keep you comfortable year-round. If you need Bonnells Bay air conditioning installation, repairs or maintenance, we’re who you should call. We offer unparalleled service at the most affordable prices you’ll find in the area. Contact Gosford Air today for a free quote and for more information about our services.